When you’re looking to replace your church furniture, you want to make sure you choose a pew bench that is made of a beautiful, sturdy material that will last. 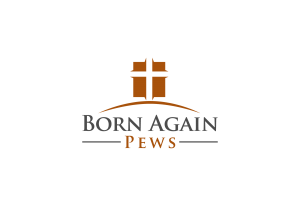 That’s why Born Again Pews uses solid oak to construct their handmade church furniture. Oak has long been a favorite in the furniture business, even being used by the Vikings in their higher-end long ships. It was also used during the middle ages for furniture and building frames, as well as interior paneling in the House of Commons in London. The 19th century saw an increased use of oak for building their ships, as well as regular construction purposes. One of the reasons that oak has been so popular throughout history is its high availability. Oak is an exceptionally hard wood, making it desirable for its durability and strength thanks to its immense density. These qualities all combine to make it a top choice for furniture making, not to mention the wood is more resistant to fungus and insects due to its high tannin content. 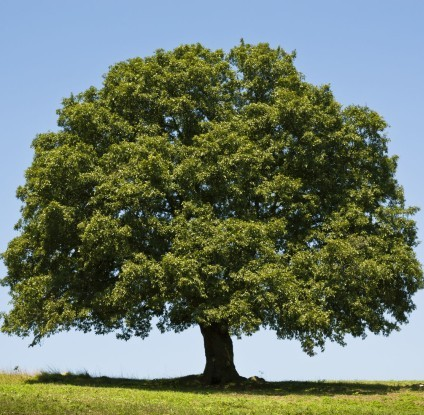 Red and white oak have been the most popular oak types used in the United States. The waterproof quality of white oak made it a go-to choice for shipbuilders historically, while red oak was often employed for use in hardwood flooring, wagon wheels, and railroad ties. Modern society still has tremendous use for both types of oak, though red oak is noticeably more favored for making furniture. There are a wide variety of different types of oak, including tiger oak, burr oak, natural oak, pippy oak, and others, and their use is all dependent upon the density and pattern desired by the user. The unfinished wood of an oak tree claims the number two spot in popularity and provides woodworkers an excellent canvas for staining. Its exceptional durability makes it a natural choice for high-traffic uses, which explains why it is so common in the furniture industry. More money for other areas of the ministry, rather than repeatedly fixing up pews of lesser quality. Crafting personalized pews to fit the desired atmosphere of each chapel, thanks to the great staining potential of oak. Enhancing the worship experience for all who attend through comfortable, sturdy seating. By choosing furniture made of oak, you can expect a pew bench that will serve your congregation well for decades to come.